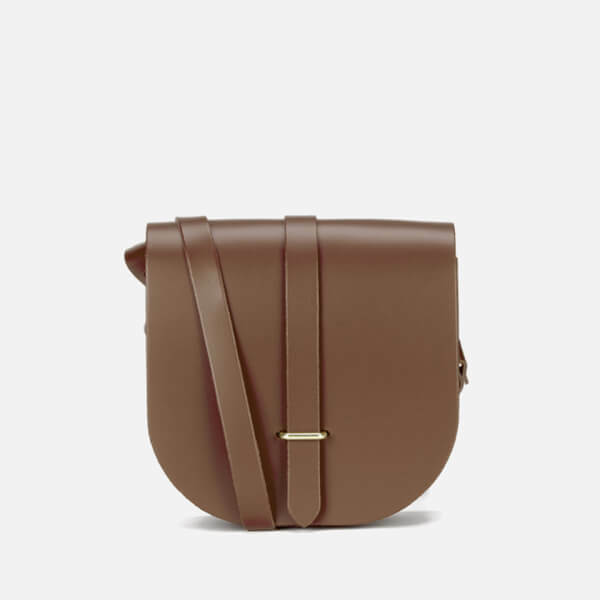 Women's saddle bag from The Cambridge Satchel Company. 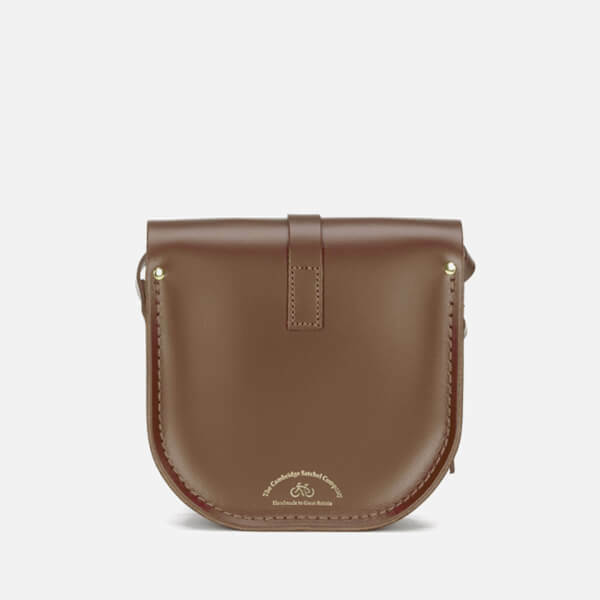 Handmade from natural leather, the vintage-inspired design features a fold-over front with leather strap closure, and branded brass hardware. 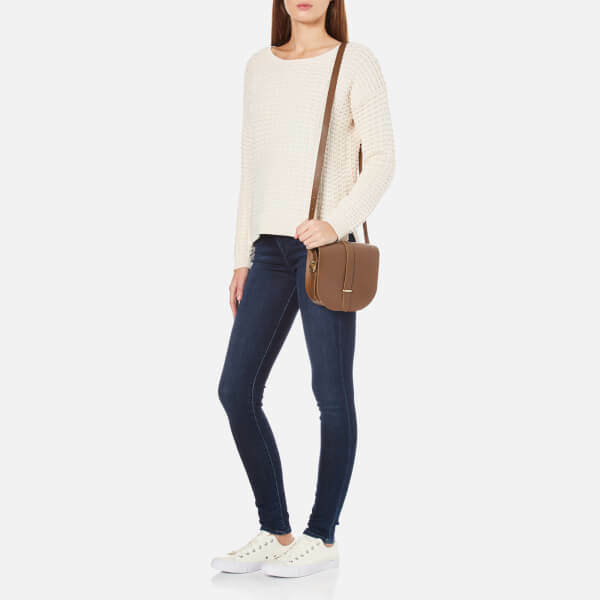 Versatile and practical, the bag offers an adjustable, detachable cross body strap for multiple styling options. 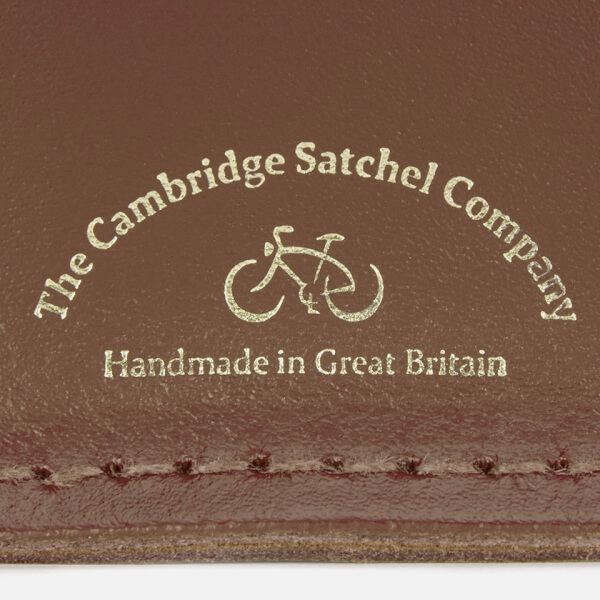 Finished with equestrian inspired stud detail and tonal stitching. Foiled logo to the reverse. Dimensions: H: 18cm x W: 19cm x D: 6cm.